Six months after they were previously listed, the two big pubs of Karratha in WA’s Pilbara region are back on the market with the same upsides, but renewed confidence in the economy. Karratha is a resources town of 16,000 people (2016 Census), near Port Hedland, around 1,500 kilometres north of Perth. It was established in the 1960s to facilitate workers involved with the processing and transport of material from local mines and petroleum and LPG from the North West Shelf. Around six years ago the massive Woodside Petroleum company cut back some projects in the area, soon removing several thousand workers. But renewed interests by companies including Woodside, such as its $55 million investment into residential accommodation for workers, is seeing a return of confidence in the region and Western Australia as a whole. The town’s Karratha Tavern and Tambrey Tavern are the biggest licensed venues, together turning over around $21 million annually. 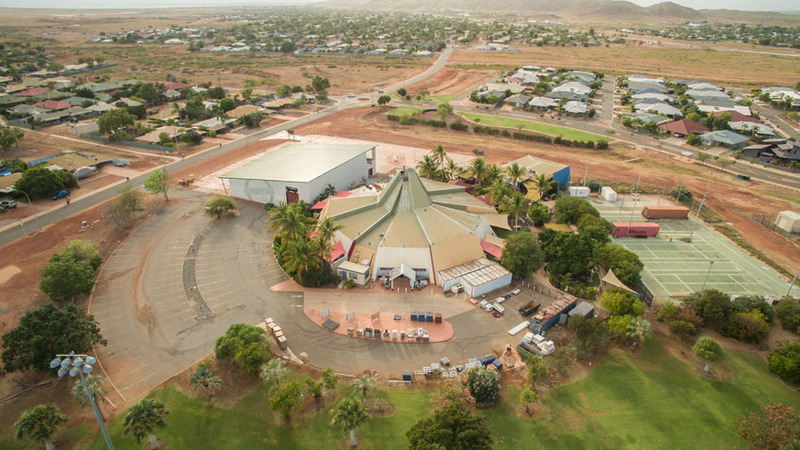 The Karratha, the smaller of the two, offers two bars and a sizeable TAB and sports bar, as well as the Steak Shack restaurant, a drive-through bottleshop and 15 accommodation rooms on a 3,320sqm site. 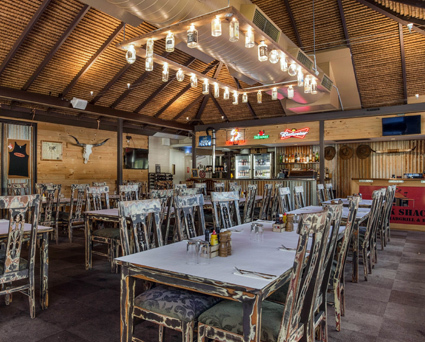 The thumping Tambrey Tavern boasts a tavern, bistro and function centre, and huge 850sqm retail liquor outlet on its enormous 2.59Ha (25,900sqm) block. The Tambrey site includes over 13,000sqm of surplus land, zoned Tourist, making it suitable for a short-stay accommodation development. It already reports revenue of more than $1.1 million per month. Both hotels came to market last September, and a contract was secured for both to an ambitious developer. The company’s plans involved getting Council to rezone the surplus land to Local Centre, allowing it to build retail outlets and a supermarket. But due to Local government plans arising from the State government’s sharp focus on population growth, bringing investment to the area’s facilities and infrastructure, Council already had a Local Centre site in mind, on Crown land. This brought refusal on the rezoning request, which meant the value the company had attributed to the project changed, and the deal was relinquished. “The purchaser’s future plans for the site looked like they weren’t going to eventuate, and it didn’t make financial sense for them to proceed,” explains CBRE Hotels’ Ryan McGinnity, who is marketing the assets in conjunction with colleague Chloe Mason. The properties are back to market, being sold separately or in one line, and McGinnity says the potential for alternative development remains, and the two pubs continue to thrive. “Sustaining such high turnover and profitability through the worst of the mining downturn is incredible and we believe the real upside for these venues is yet to come. Successes seen in the sell-out events at Perth’s new Burswood stadium, international acts playing to hundred-thousand crowds, are stemming from improved job security and more disposable income, and people’s confidence to finally do that renovation or buy that new car, or simply have that extra beer. The Karratha Tavern is for sale by Private Treaty, listed at $2.3 million, which includes the adjoining residential property. The Tambrey Tavern is also for sale by Private Treaty, at $10 million, which includes the surplus land.